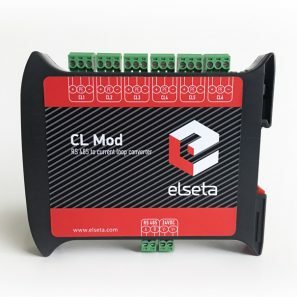 Mini RTU by Elseta is the most versatile modular solution for secondary substation automation for distribution network operators, utility companies, and factories. 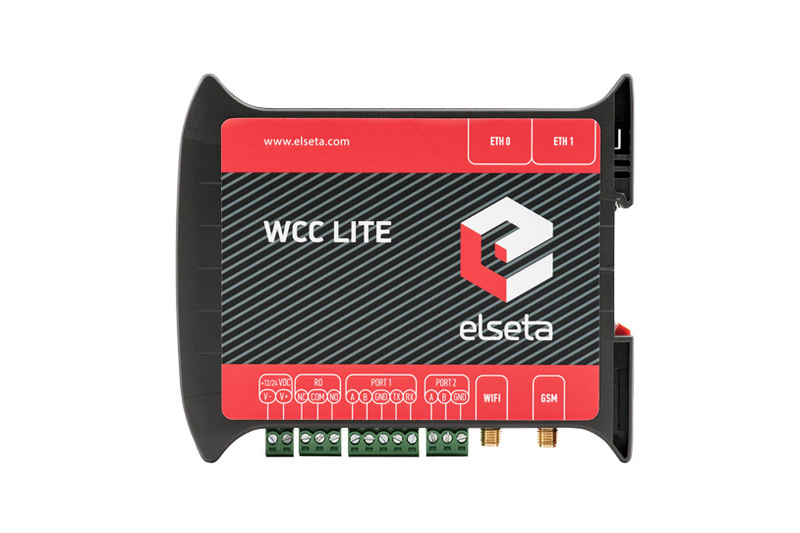 Elseta’s mini RTU solution is based on WCC Lite and optional I/O modules. Simply unique tool for commissioning engineers as nothing else in the market. 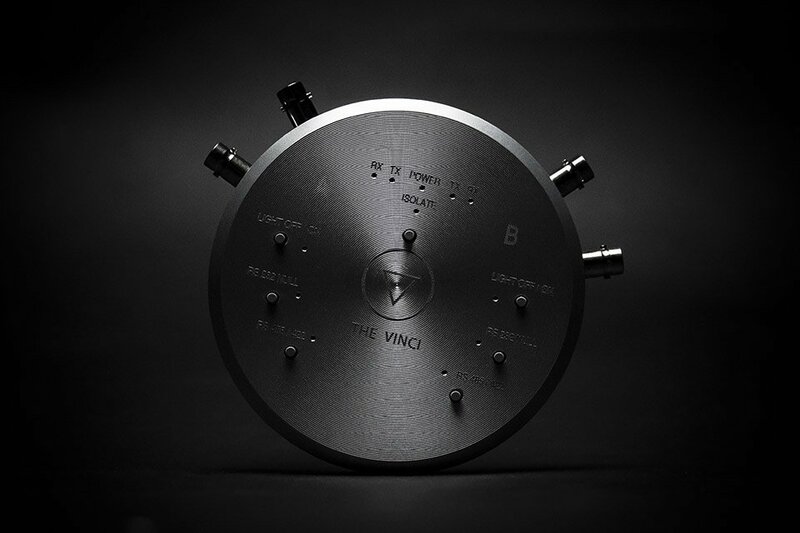 The Vinci Expert was born from 20 years experience in the commissioning and from endless frustration to find the right cables to interconnect different industrial devices. 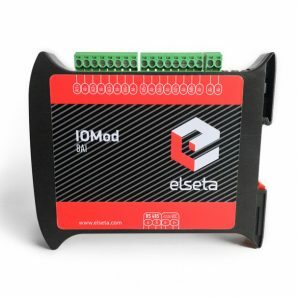 One simple and easy-to-use device finally solves this problem in the optimal way by providing all possible connections for RS232, RS485, RS422 and fiber optics. 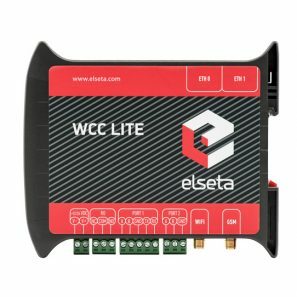 Elseta has developed a flexible cloud-based platform for monitoring applications - a powerful, custom-tailored and easily scalable tool. 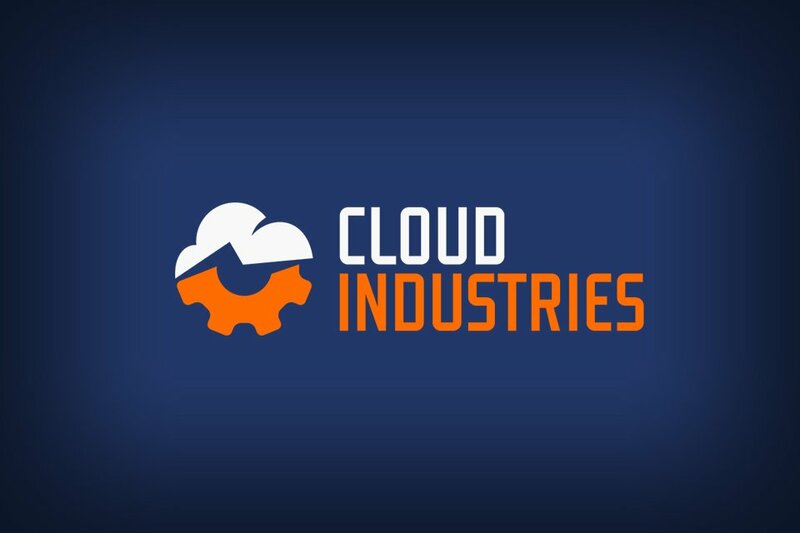 The latest technologies used in CloudIndustries.eu enable our customers to improve their automation system flexibility, and minimize Supervisory Control and Data Acquisition (SCADA) system costs. 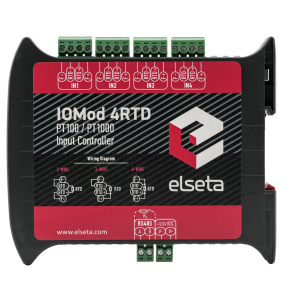 First established as Aedilis R&D department in 2011, Elseta became a separate company in 2017. 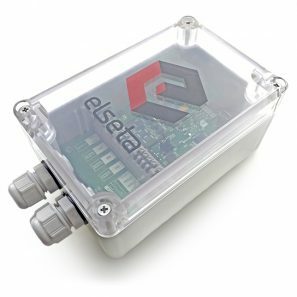 Having internalised Aedilis know-how and diverse experience within energy and industrial automation sectors, Elseta specialises in products for Power T&D and Industrial IoT solutions. The ever-expanding Internet of Things and Industry 4.0 trends require for significantly more industrial machines to become smart and interconnected. 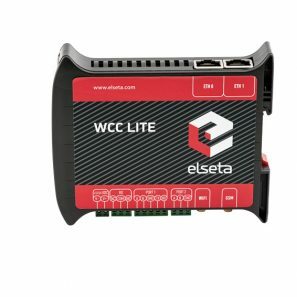 One of the key Elseta goals is to create cutting-edge products to solve this challenge and enable interconnection between devices in Energy and Process industries. Every single Elseta employee embodies the R&D spirit: driven, committed, and acutely aware limitless possibilities for growth. We go to great lengths to identify self-starters with diverse experience and skill-sets to produce not just an effective workforce, but a well-rounded, talented and complementary team.